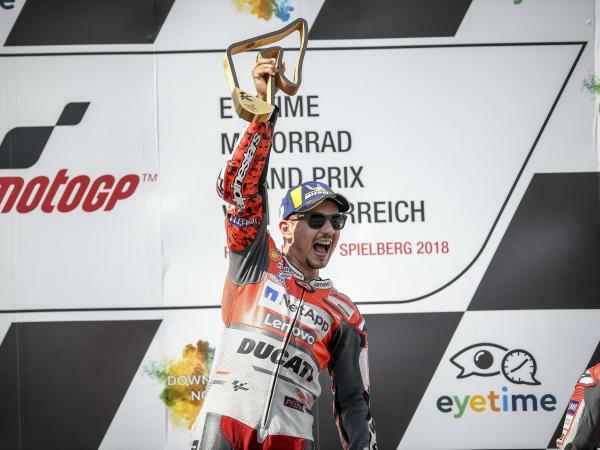 Jorge Lorenzo scored a splendid victory in the Austrian Grand Prix, round 11 of the MotoGP World Championship, which was held today at the Red Bull Ring circuit near Zeltweg in Styria. 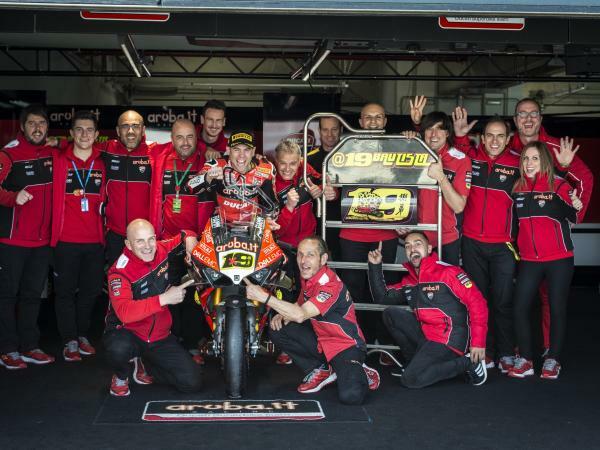 The rider from Mallorca, who started from the front row of the grid following yesterday’s third place in qualifying, opted to begin the race with ‘soft’ tyres both front and rear, and after leading over the line at the end of the opening lap, he was then passed by Marquez, whom he followed until lap 18 together with Dovizioso. 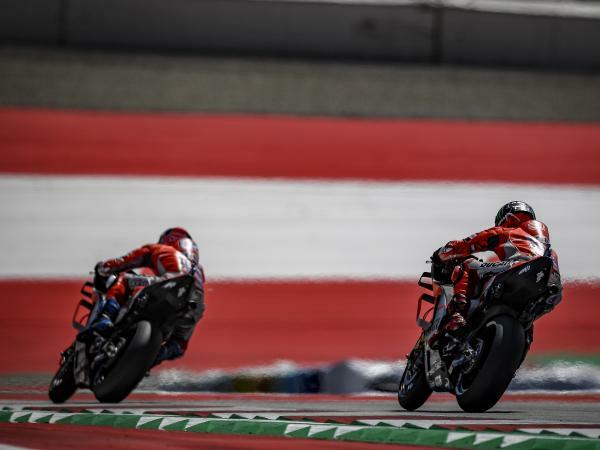 After taking back the lead of the race on the next lap, Jorge battled it out with the Honda rider until the end, crossing the line with an advantage of just 130 thousandths of a second. 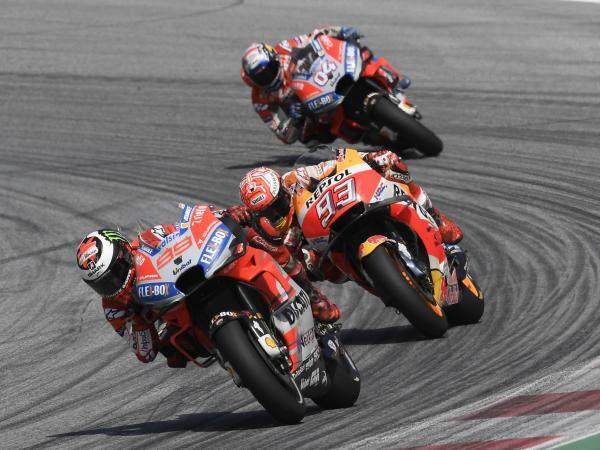 Thanks to today’s win, Jorge Lorenzo moves into third place in the Riders’ standings with 130 points, followed by his team-mate Dovizioso (129 points). 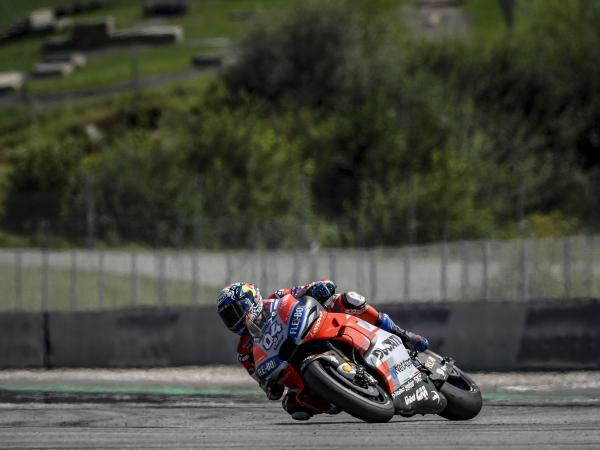 Ducati also took its third successive win at the Red Bull Ring since MotoGP returned to the Austrian circuit (2016 Iannone, 2017 Dovizioso and 2018 Lorenzo). 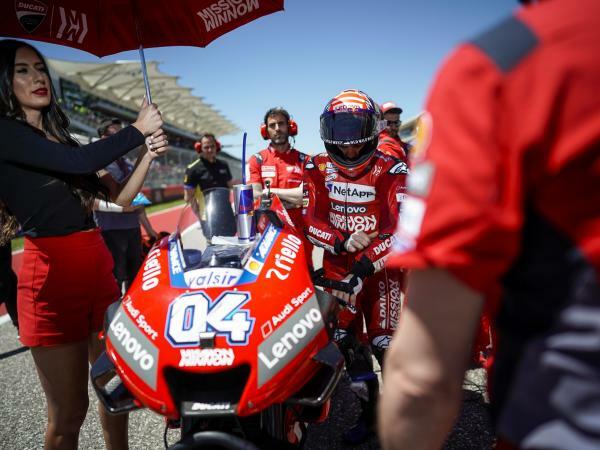 It was a good race for Andrea Dovizioso, who took the chequered flag in third place. 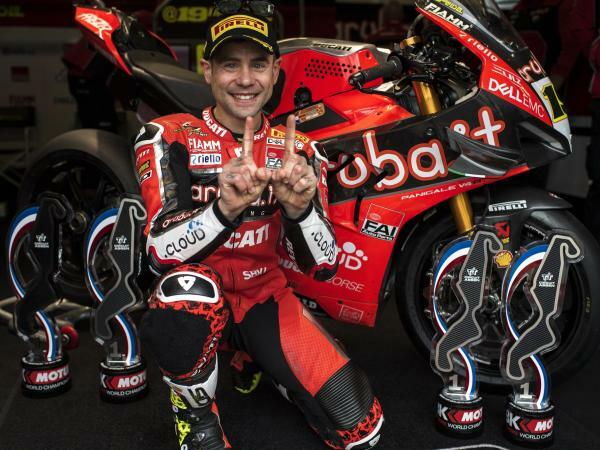 The Ducati Team’s rider from Romagna, who yesterday qualified second on the front row of the grid, chose both ‘medium’ front and rear tyres for the race. 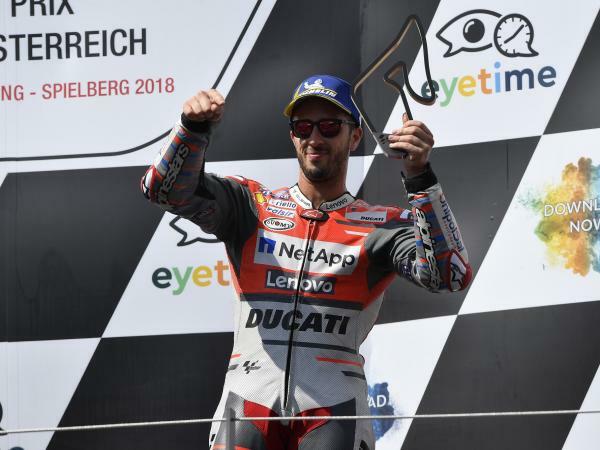 Dovi remained in the leading group for 18 laps but, after making a small mistake at Turn 1, he had to slow his pace slightly to finish the Austrian GP in third place, 1.656s away from his team-mate. 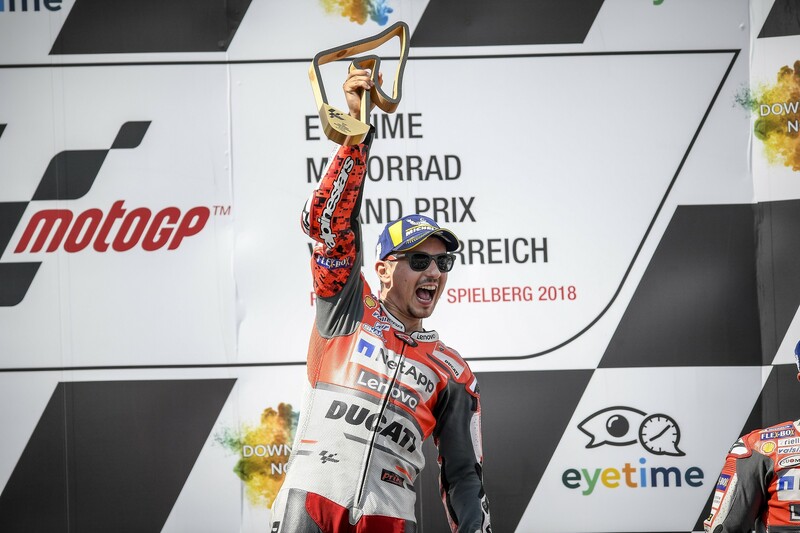 Thanks to this third place today, Dovizioso is the second rider in Ducati’s MotoGP history with the most podiums (24), behind Casey Stoner. 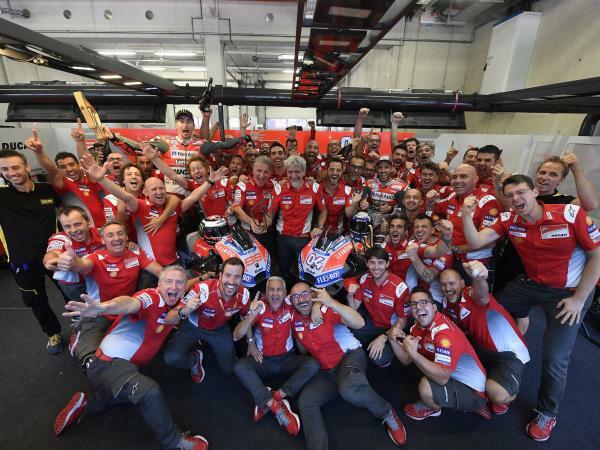 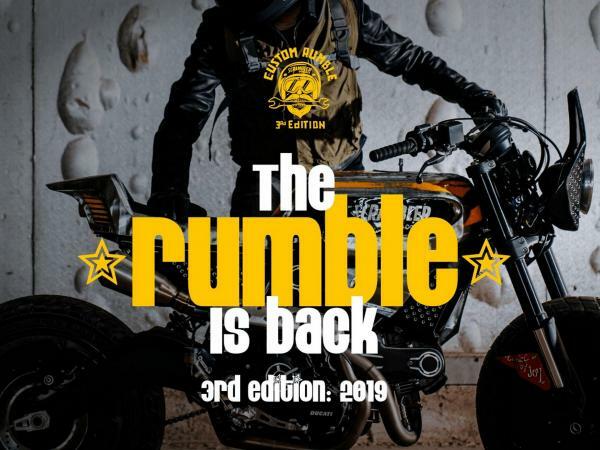 The next round of the championship will be the British Grand Prix, scheduled for the Silverstone circuit from 24th to 26th August.